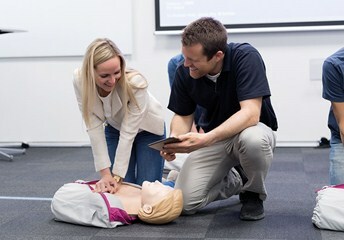 Early bystander CPR is a critical link in the Chain of Survival. 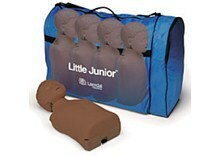 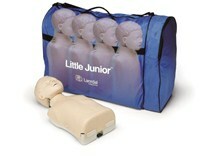 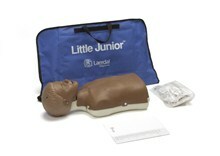 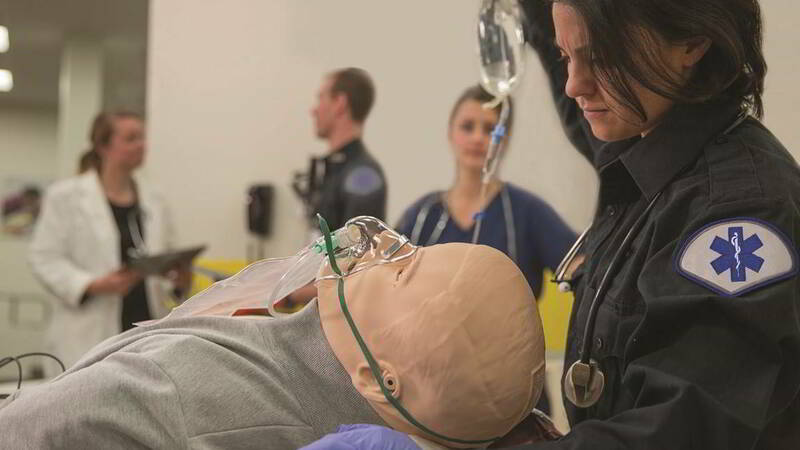 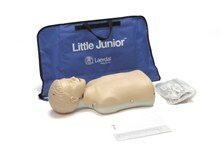 The Little Junior manikin provides realistic child CPR training to support the community’s role in bettering the outcomes of cardiac arrests occurring outside the hospital. 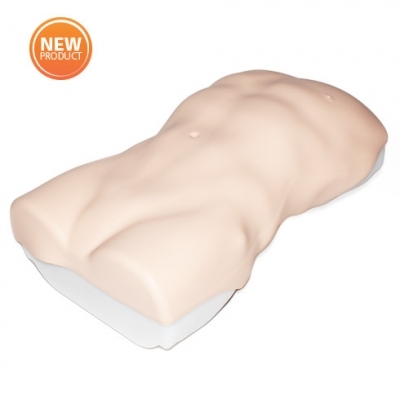 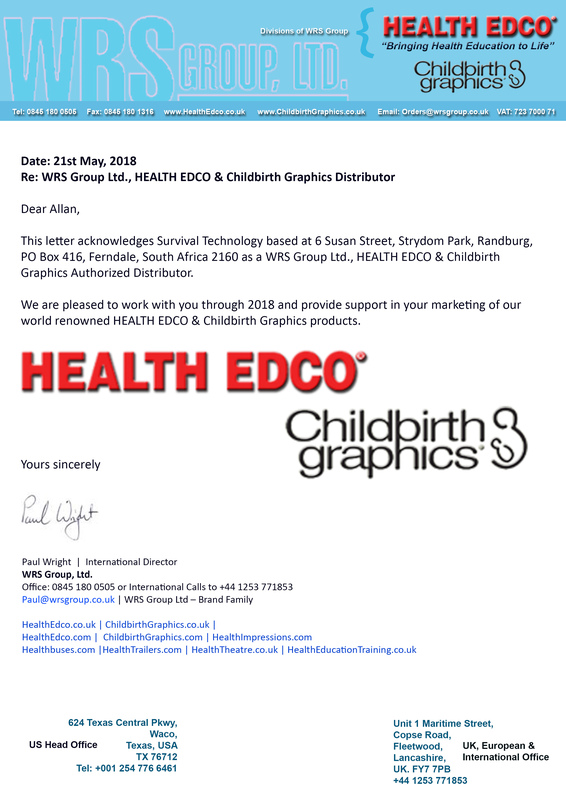 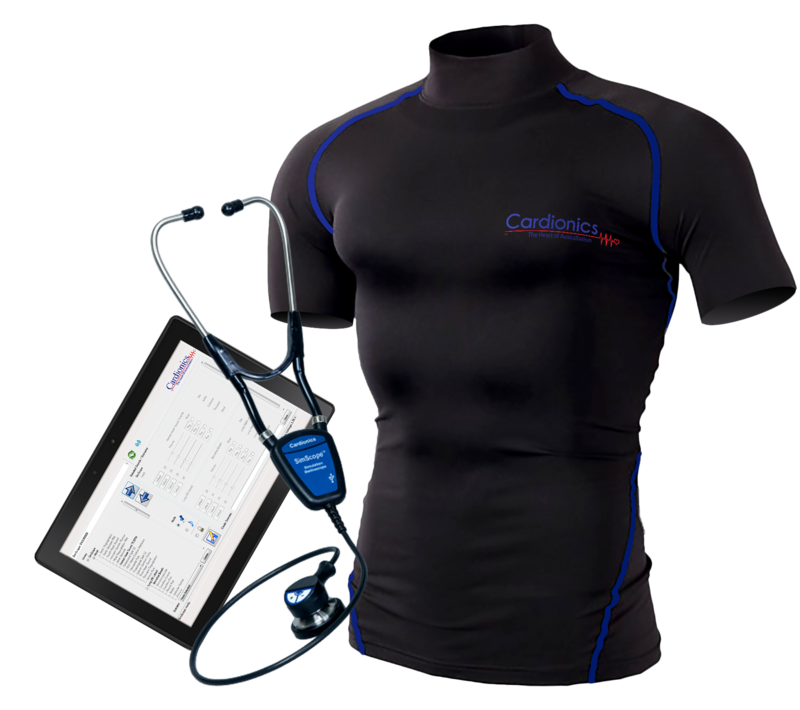 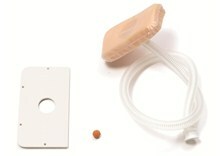 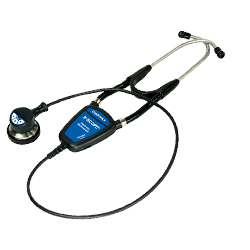 Its easily transported design brings the essential features necessary to make hands-on practice possible for those often first to the patient for a strong chain of survival in your community and ultimately, improved cardiac arrest survival rates.